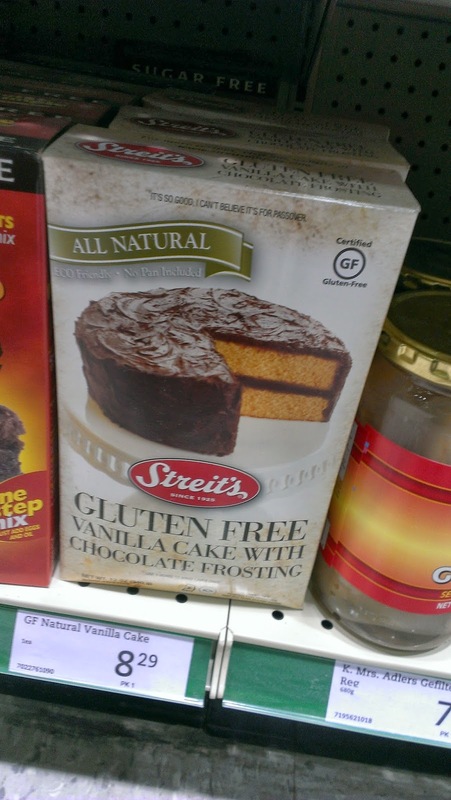 Every year I write about what gluten free products are available during the Jewish holiday of Passover. During the Passover, the Jewish people not only eat Kosher foods, but they eat Kosher for Passover foods that have additional rules to the preparation of the food. E.g. Only unleavin breads are eaten, mainly in the form of what is called matzah. 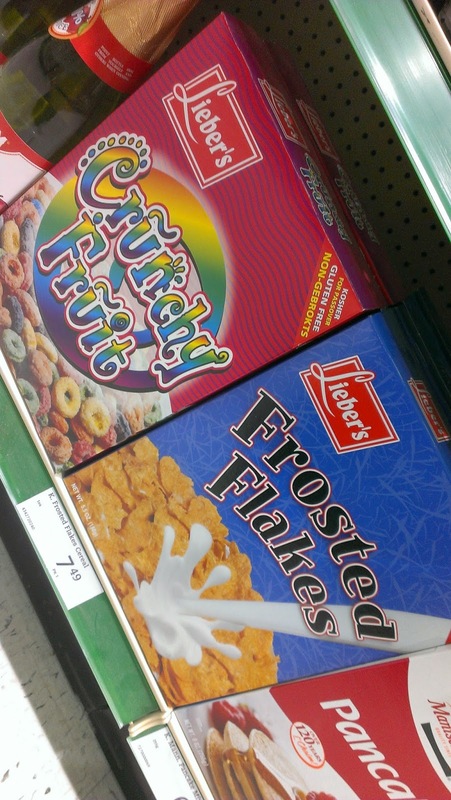 Which is really just flour and water, made with with no time to let the yeast rise. 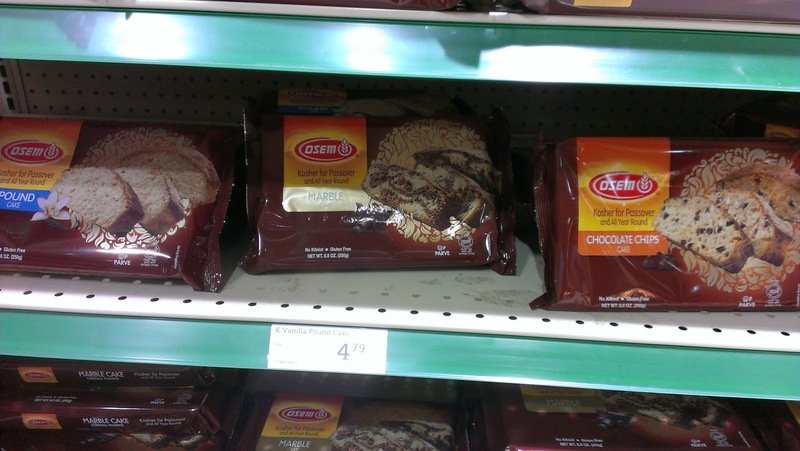 For those of you that live in Edmonton's West end and eat Kosher, you all know two of the most common places to shop at Andy's IGA and Sobey's Hawkestone which carry the largest assortment of Kosher foods in the city. During the holiday of Passover, these locations also carry Kosher for Passover foods. 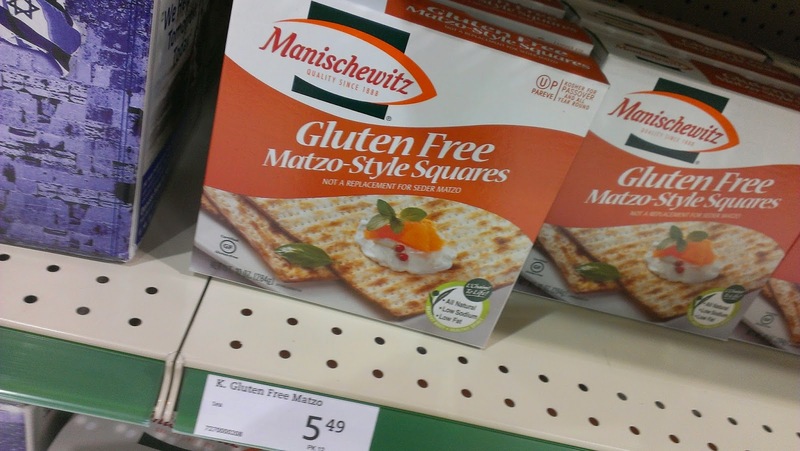 Due to the acquisition of Safeway by Sobey's, this year will be Sobey's Hawkestone's last year carrying Kosher for Passover products. The Hawkestone location is one of the locations that was forced to be sold to a competing grocer in order for fair competition (quite understandable). Co-op foods will be taking its place in May 2014, and I have no idea if Co-op will be taking over the Kosher section, so as far as I know this is the last call for kosher at Hawkestone. 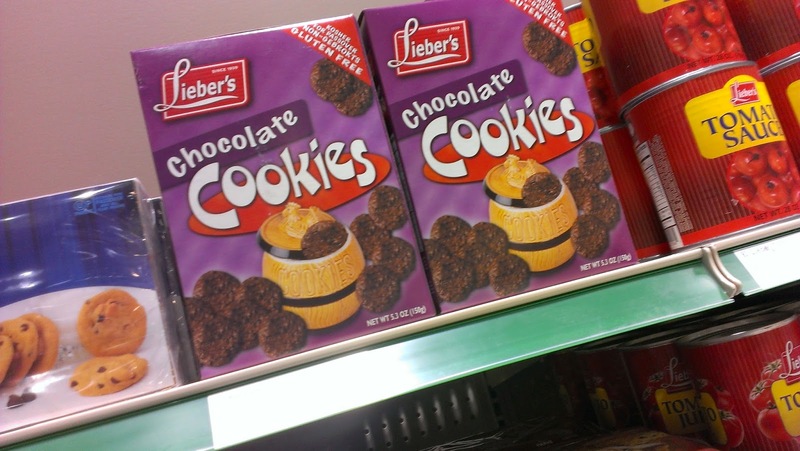 As we are a Jewish family we will definitely be picking up some of these for our house during Passover. I'll be the first admit, we don't keep a kosher diet, nor do we keep a strict kosher for Passover diet. Also ten years ago Kosher for Passover foods had really bad connotations of being REALLY bad, heavy and constipating at times. The main culprit is matzah, But really matzah one of those foods you love to hate, because you remember times when you made your first matzah pizza and being so proud of yourself. You also don't want to miss out on traditional offering like matzah ball soup (which a friend brought us a gluten free mix from the states) and matzah with eggs and onions or pound cakes. 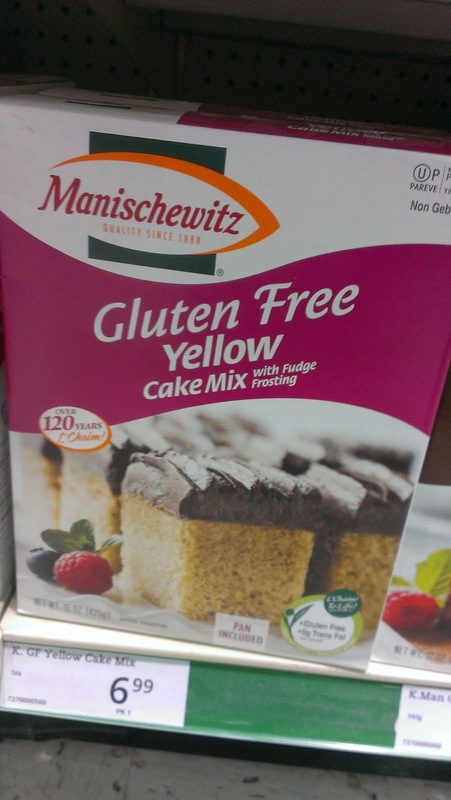 I think the gluten free diet has really helped the kosher brands to be more innovative with their products as gluten free foods can't use the grains not allowed in a kosher for Passover diet, so they just need the proper preparation ad certifications to be kosher for Passover.